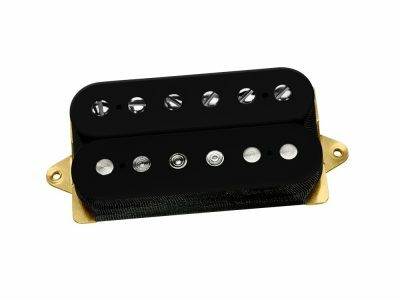 Kirk Hammett is the guitar soloist for a generation of metal fans, and EMG pickups are the tools of his trade. 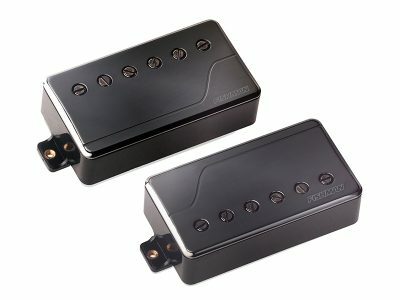 One of the ways he gets his fierce tone and tight searing harmonics is from his signature Pro-Series system: the EMG KH20. 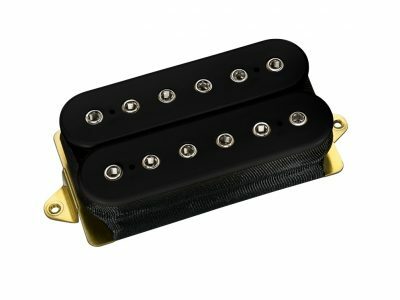 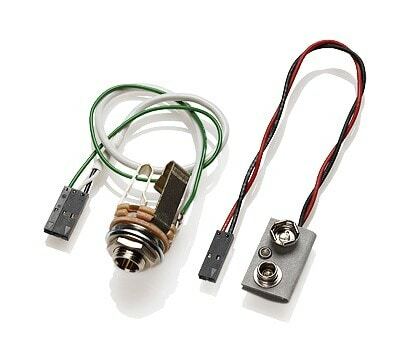 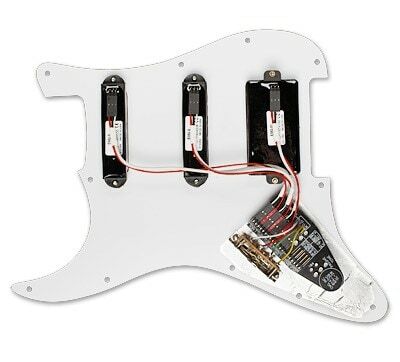 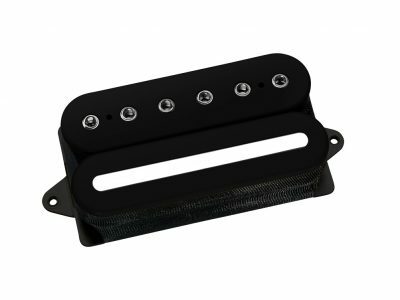 This system joins the EMG 81 humbucker with a pair of S single-coil pickups. 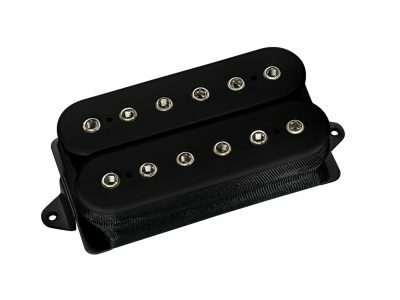 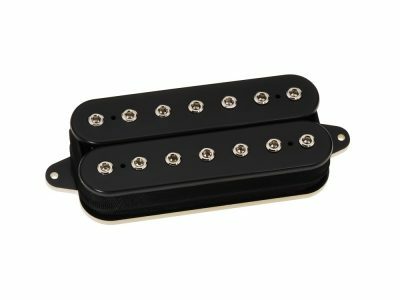 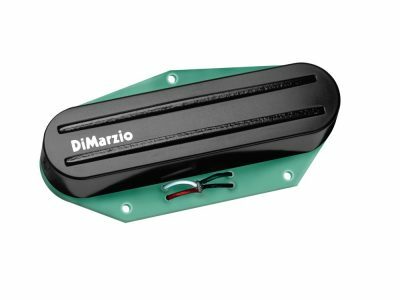 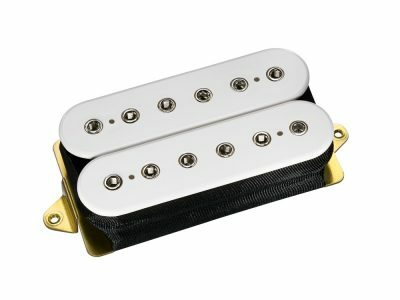 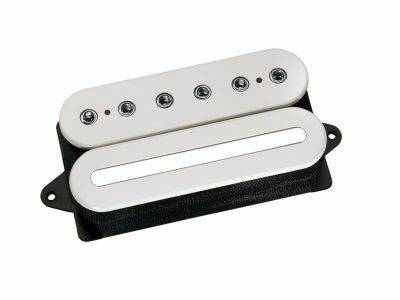 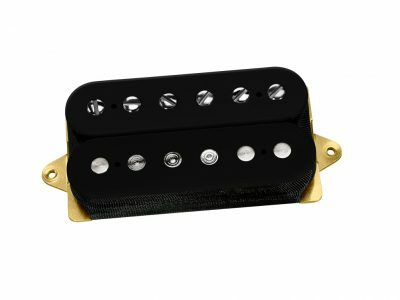 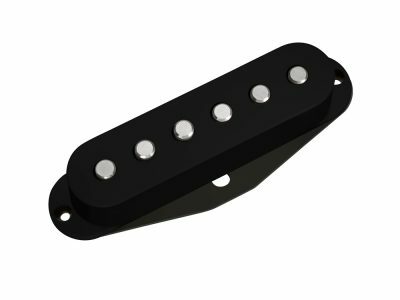 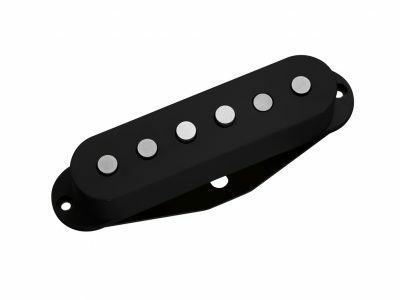 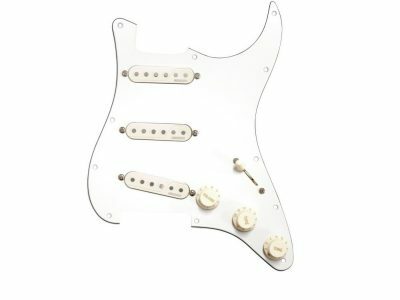 These pickups are all built using ceramic bar magnets for the tightest, most controlled sound with incredible versatility and sustain. 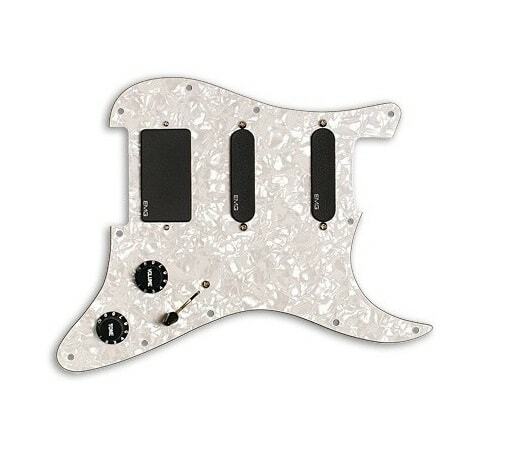 This setup comes with one tone and a master volume all wired on a custom 11-hole white pearl pickguard with contrasting black knobs.